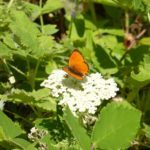 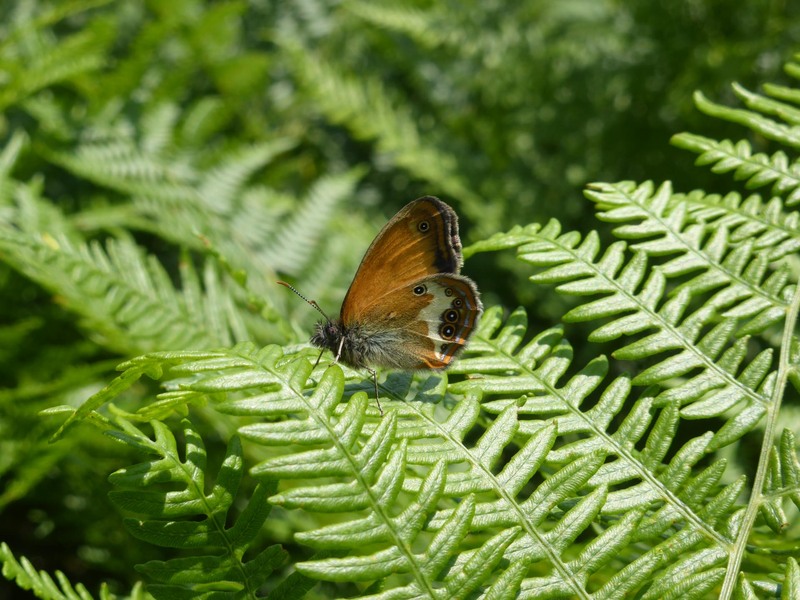 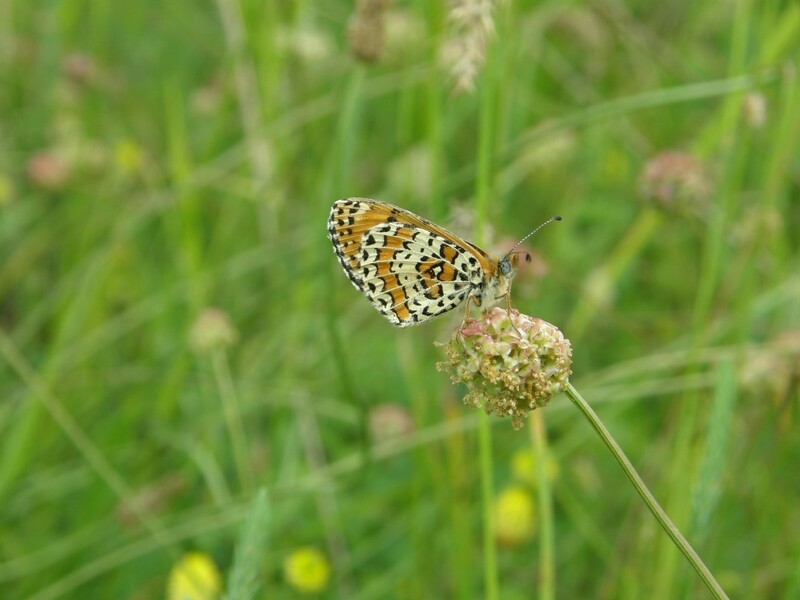 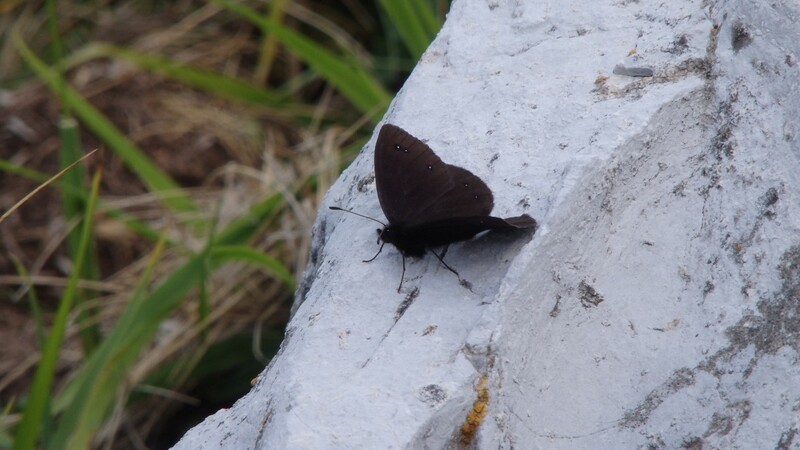 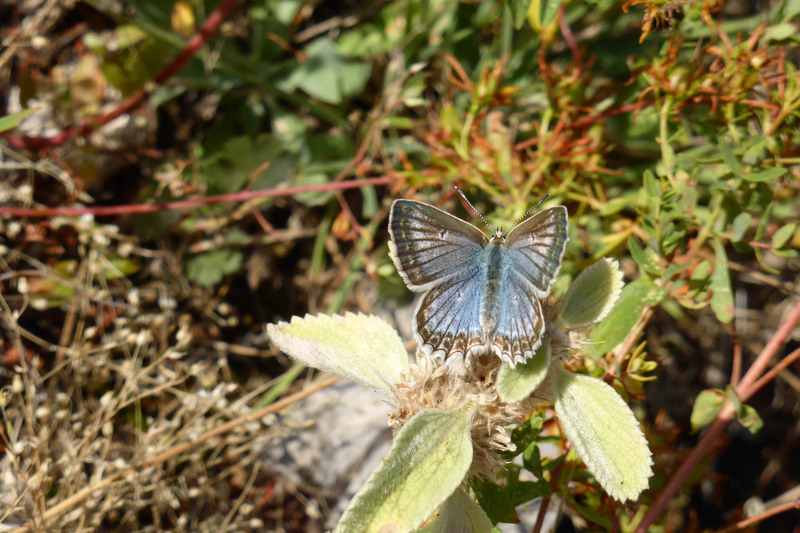 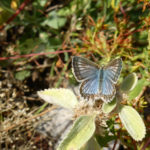 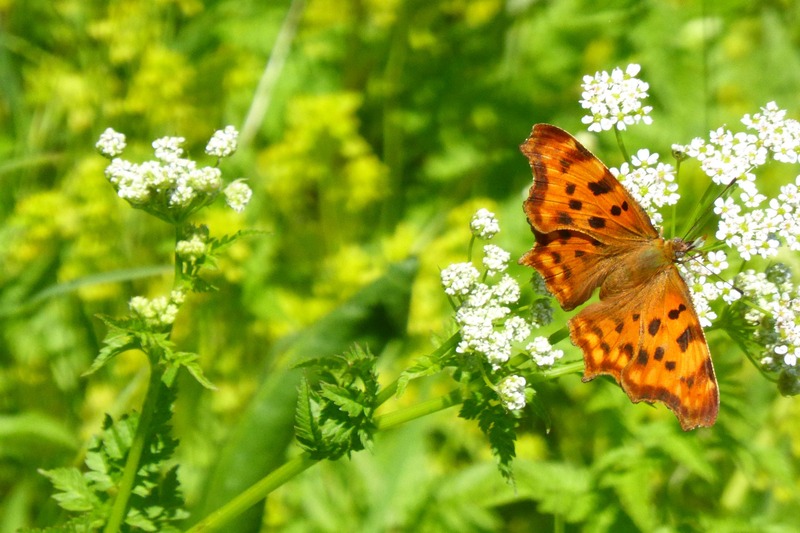 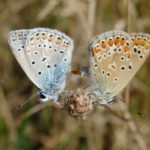 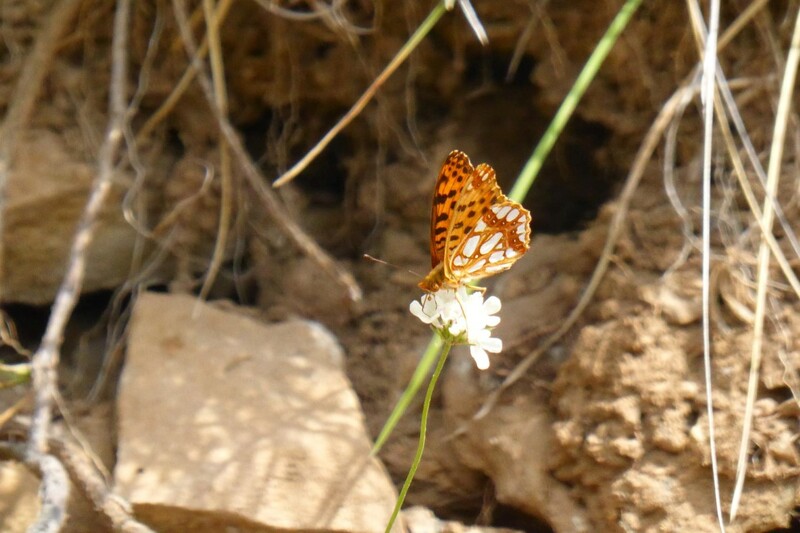 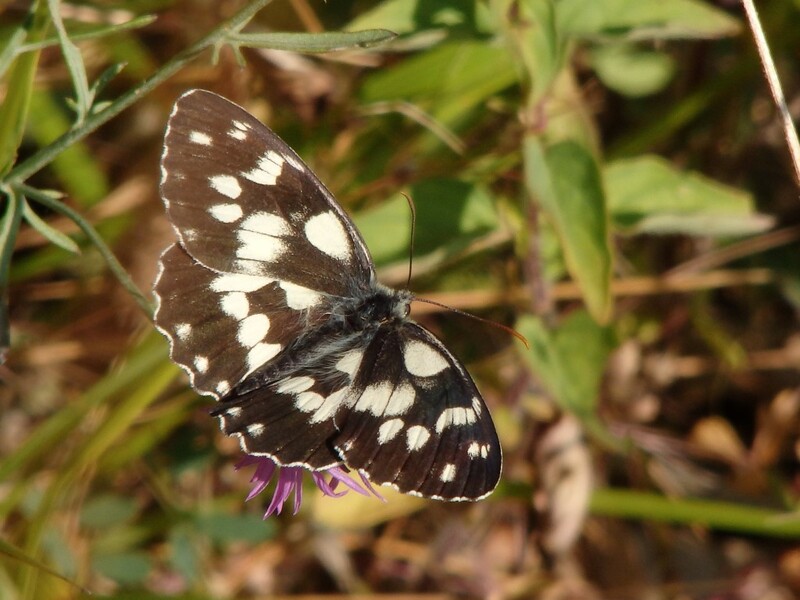 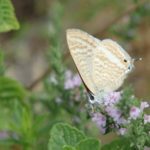 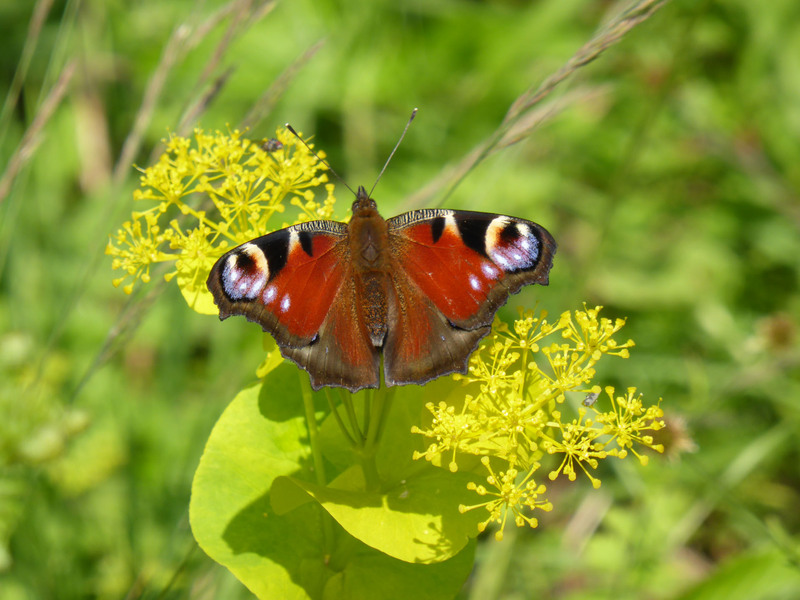 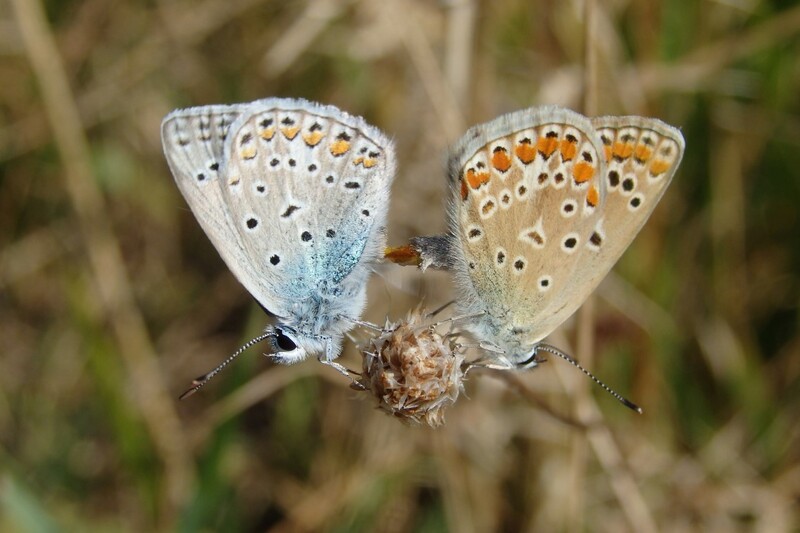 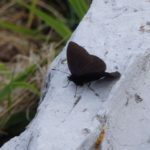 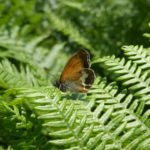 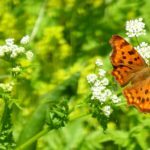 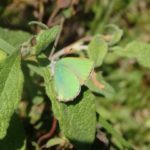 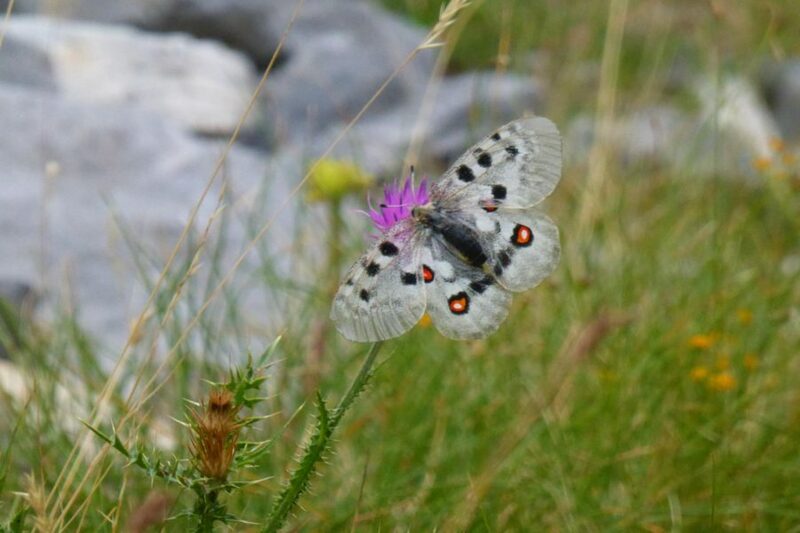 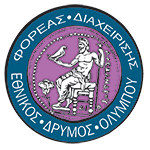 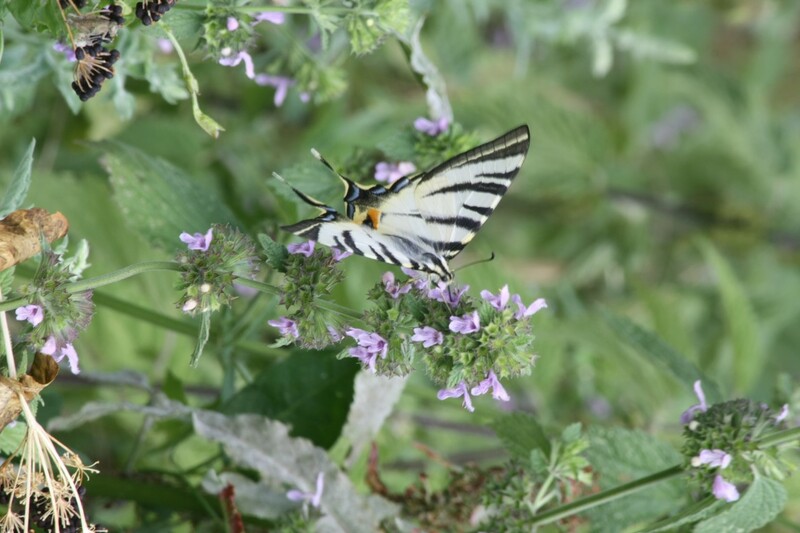 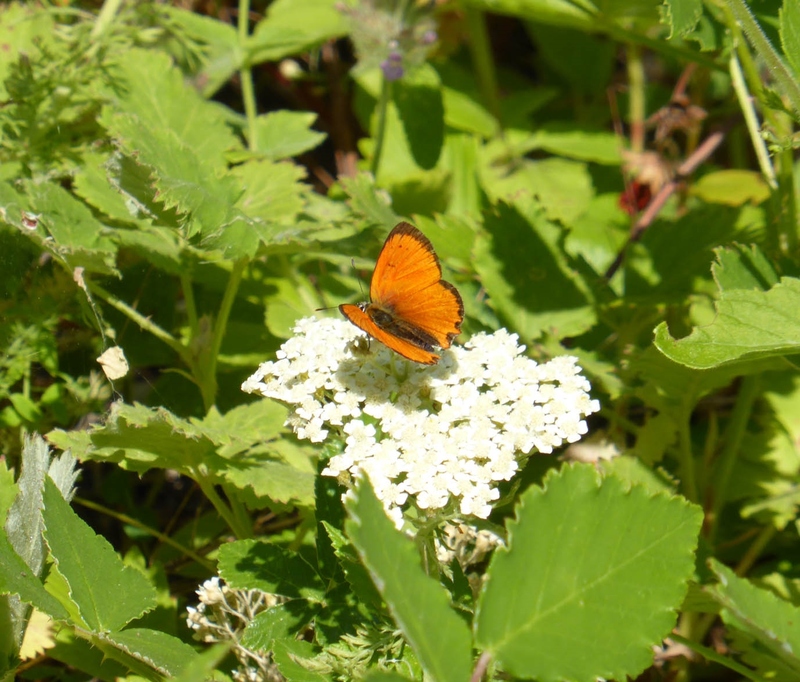 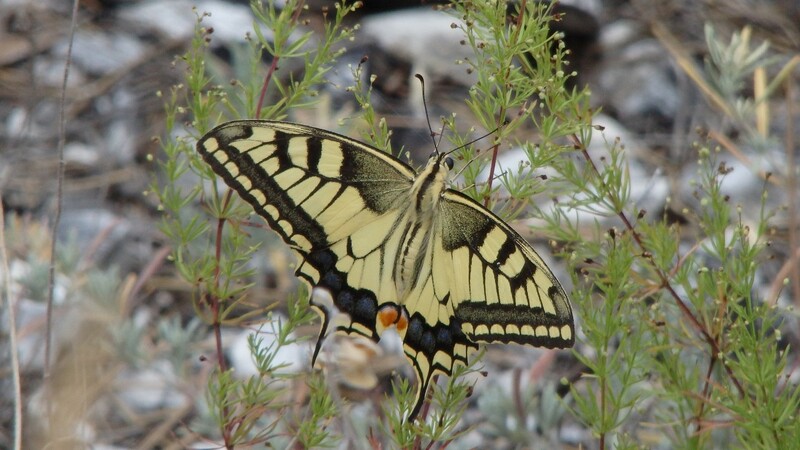 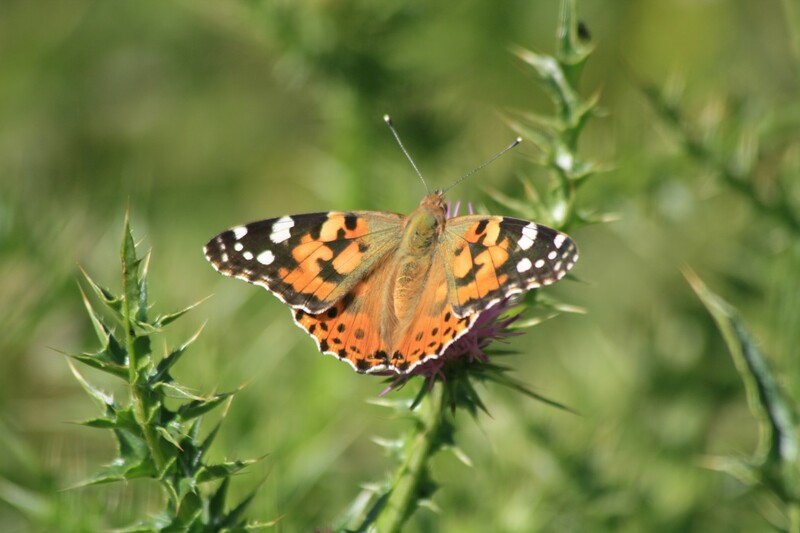 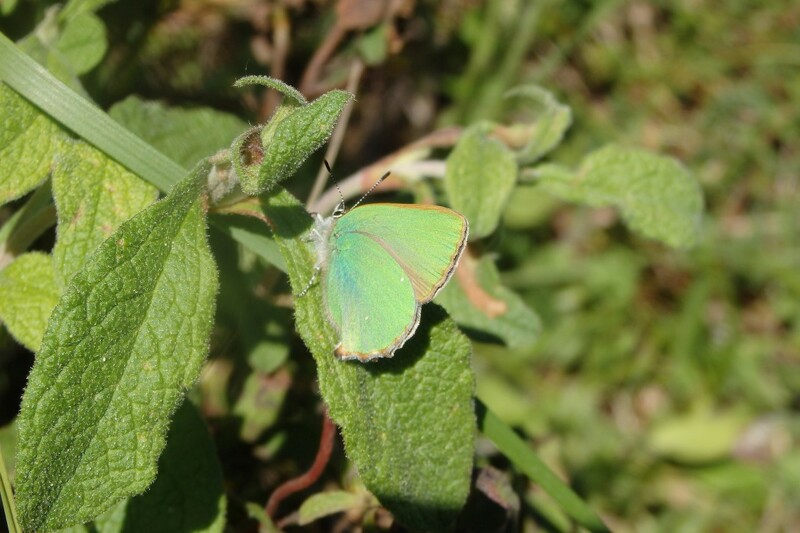 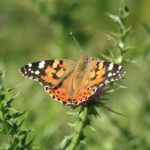 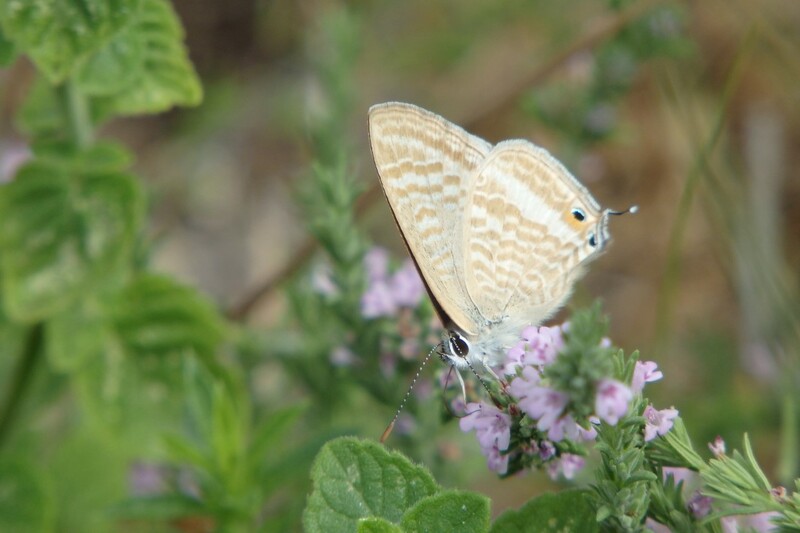 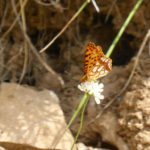 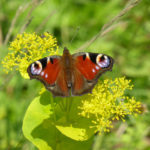 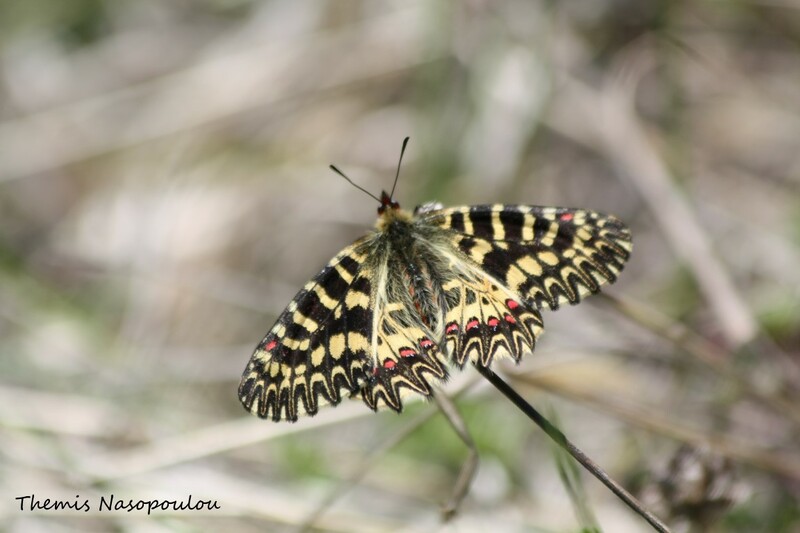 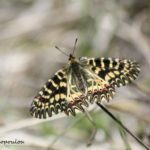 Olympus is a biodiversity hotspot for butterflies in Greece, as approximately 155 species have been recorded to date, from a total of the 23913 Greek species. 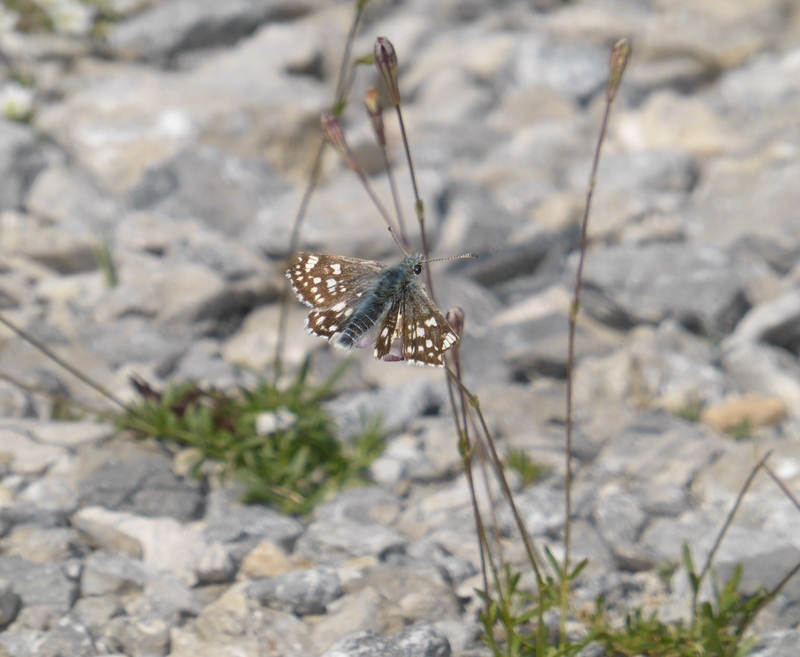 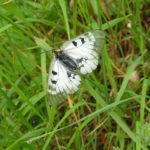 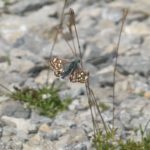 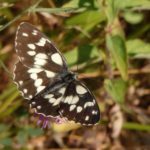 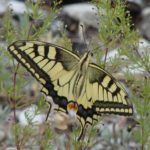 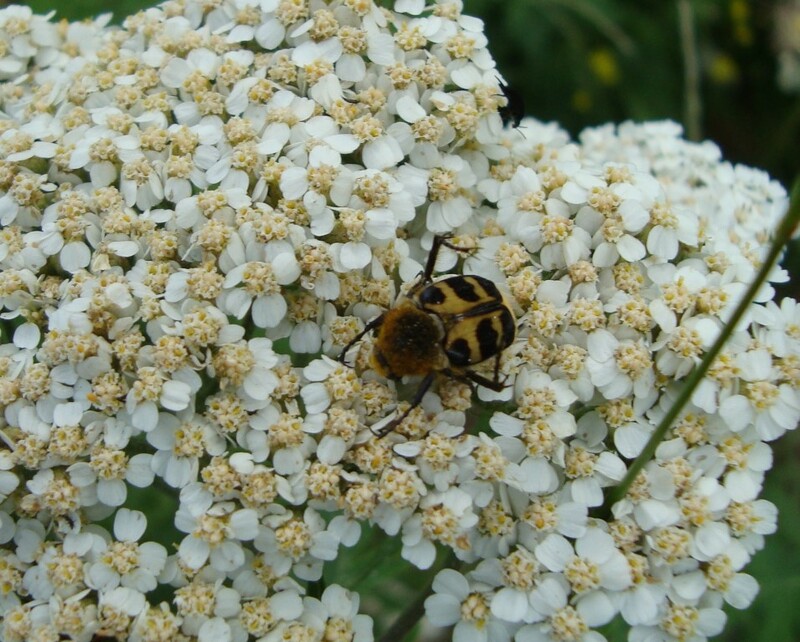 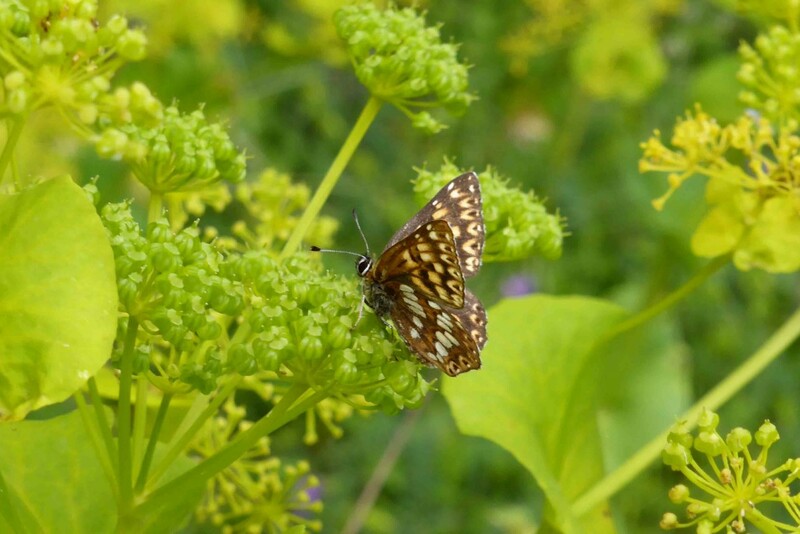 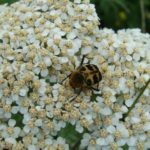 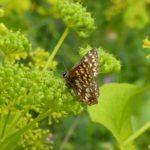 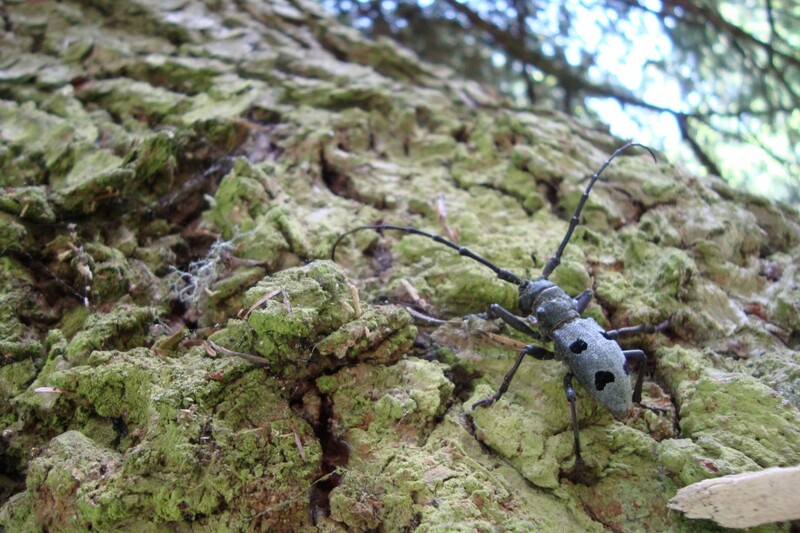 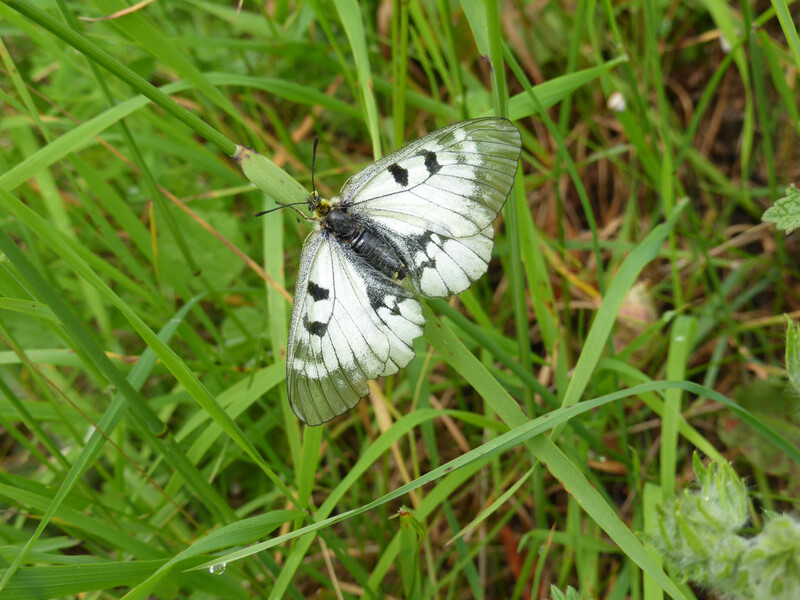 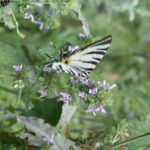 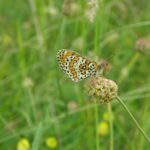 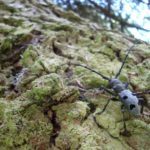 Moreover, it is a habitat for invertebrates of European Community interest and importance such as: Parnassius apollo, Zerynthia polyxena, Morimus funereus, Lucanus cervus, Cerambyx cerdo, Parnassius mnemosyne and Buprestis splendens. 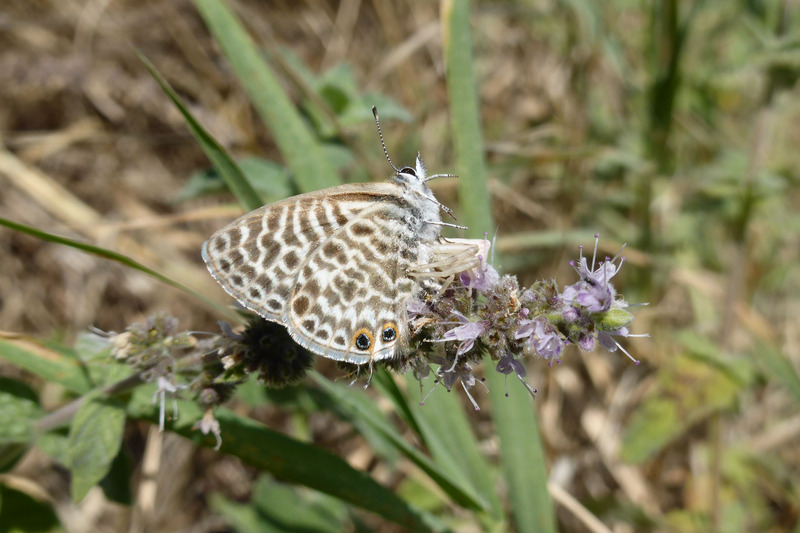 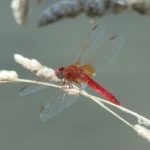 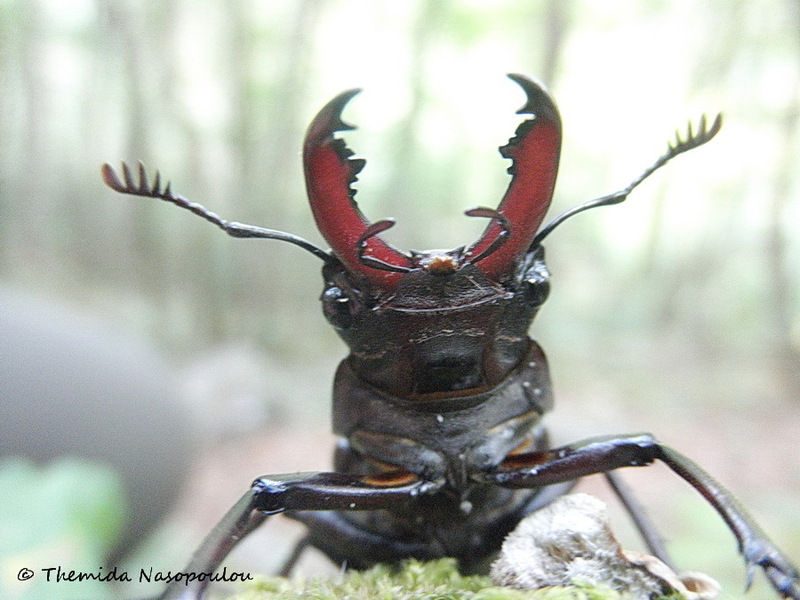 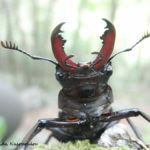 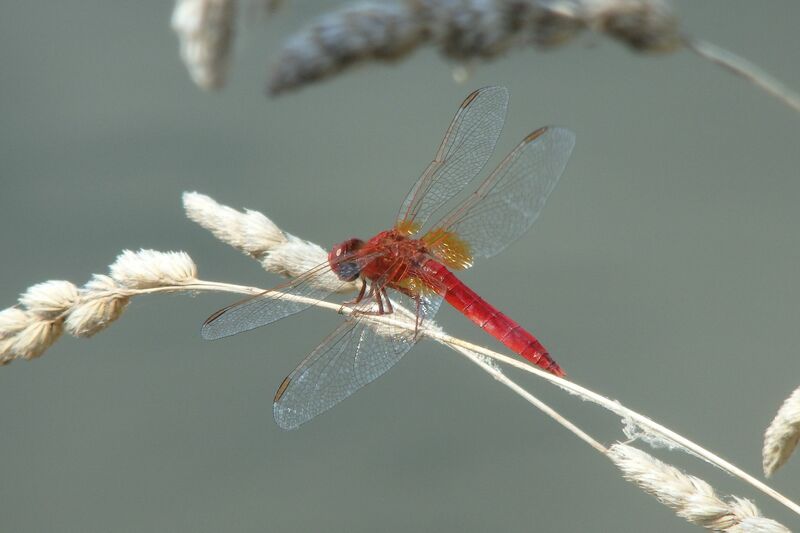 As invertebrates are among the lesser studied taxa of Olympus, each year new species are recorded through monitoring actions and added to the site’s species list. 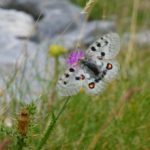 Indicatively, 275 species of invertebrates were recorded during 2013-2016, out of which 24 species were considered significant or belonged to some kind of protection regime14,7,8. 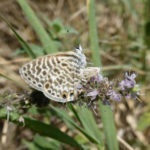 As research progresses in this group, an increase is expected both in the number of total species as well in the number of important species.